Start taking classes at Central Pilates and other studios! The dedicated and disciplined team at Central Pilates believes in quality movement and has a sharp eye for detail. Their philosophy lies not just in teaching exercises, but in educating clients about their bodies, listening to their needs and demonstrating how Pilates can dramatically improve your quality of life. In today’s busy and highly stressed world, it is important to have strong foundations to rely on. Becoming more aware and in control of your own body can reduce aches and pains and restore balance to the mind, body and spirit. Central Pilates offers an environment where each client receives the individual care and attention they deserve. Wear comfortable sports clothing. Nothing too loose fitting as the instructor will need to see your alignment. Non-slip socks are recommend for safety and hygiene. Please bring any scans, reports or medical history you may have. For group classes hand towels are provided, they ask clients to kindly spray machines with disinfectant provided and wipe down their machines with hand towel at the end of each class. For the comfort of all clients they request that all Mobile Phones are switched off or to silent mode before entering the studio. 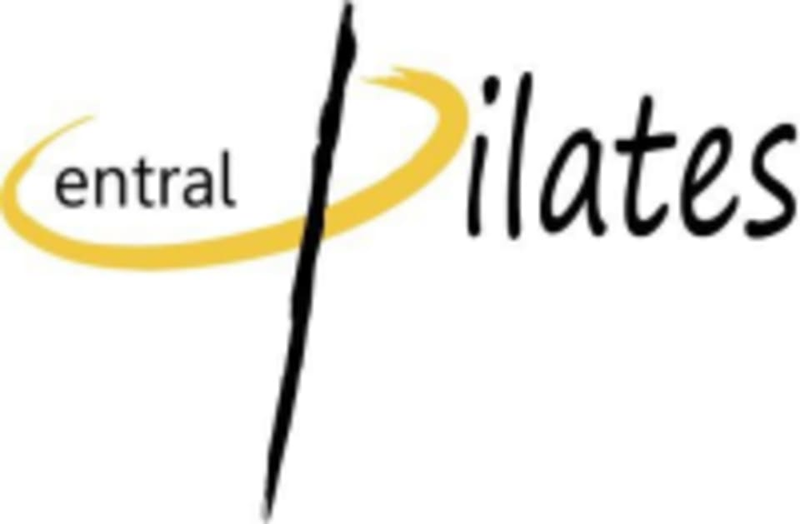 Central Pilates is located at 10 Winstedt Road, Blk A #01- 09/10 in Singapore 227977. Parking is easily available at their doorstep. Bus No’s: Scotts Road 5, 54, 124, 143, 162, 162#, 167, 171, 700, 700A, NR1 Bukit Timah Road 48, 66, 67, 170, 960 MRT: Newton MRT If you are taking public transport, the studio is less than 10 minutes walk from Scotts Road, Newton MRT. And a three minute walk from Bukit Timah Road. Relaxing class, worth the price. Lucreita is very nice and great motivator! The class was manageable for beginners. Lucrieta was upbeat, encouraging and engaging. She went around to check if we were doing okay. It would be great if some demonstrations could be provided eg for the foam roller as it was my first time using it so I did feel abit lost initially. Zsuzsa’s cheerful and funny. Class was fun especially for first timers. 10/10 class! Zsuzsa was clear in her instructions, encouraging and attentive to everyone’s form.